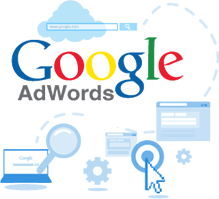 Certified Professional Digital Marketing (CPDM), The idea is to ensure before anything begins, that all participants are aware of the requirements, benefits and adjustments that are an integral part of this process. The purpose of this training program that is introduced before the examination can be conducted, is to both check and induce the knowledge of concepts of and in the candidates. 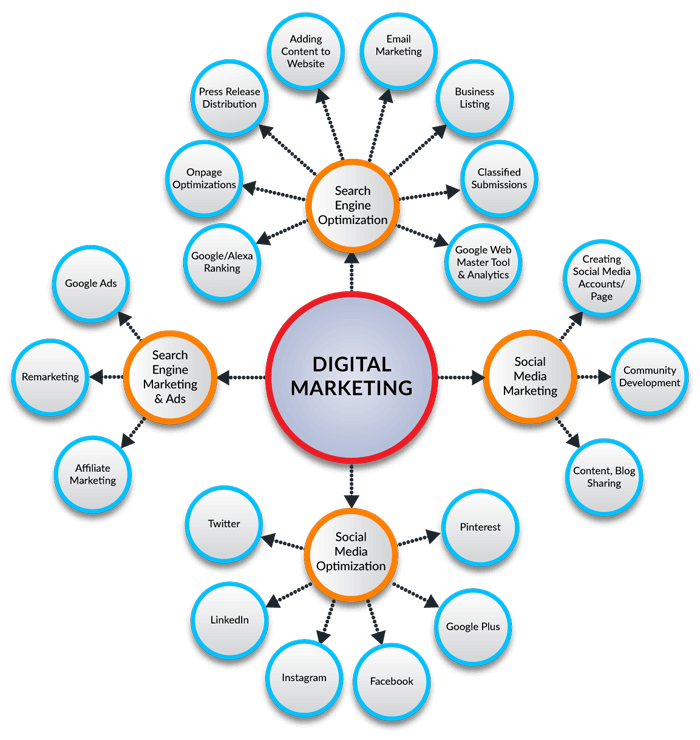 Being in the digital marketing profession requires many things to align. Along with the training and the grooming, the obviously required interest in everything related to marketing and management and incredibly smooth communicative talents. This profession requires a clear understanding of how people react, how relationships are built in the most professionally connected sense and how those instincts are used to land a deal or develop a pitch and have it impress the target market. This CPDM certification, if one clears it, becomes a live proof of a person possessing all these attributes with a defined clarity of each of these features. Regardless to say, the importance of a piece of paper that shouts out one’s achievements with respect to understanding and knowledge development is an outstanding addition to anybody’s and everybody presumes.